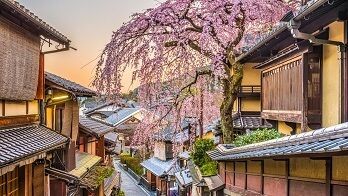 The Kanto Matsuri (literally: Pole Lantern Festival) is a Tanabata-related matsuri in Akita held every August 3rd through 6th. 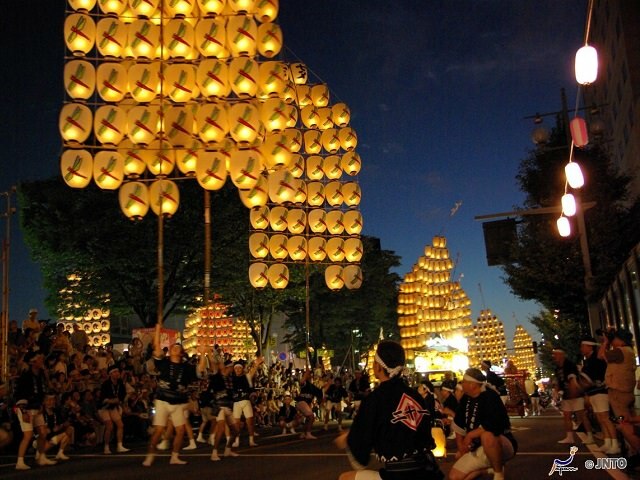 The festival is marked by the hundred of candle lit paper lanterns attached to kanto (bamboo poles) balanced on performers foreheads, palms, shoulders, etc. 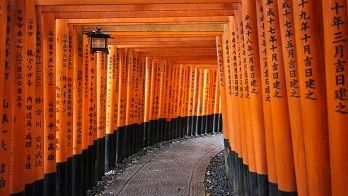 These massive poles vary in size and weight, with the heaviest reaching up to 39 feet long and up to 110 lbs. 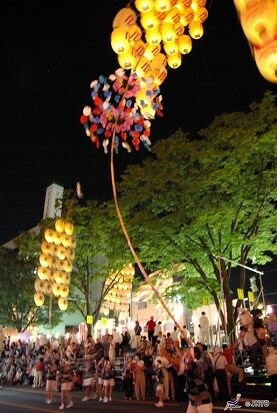 The poles can carry up to 46 paper lanterns, each holding a burning candle. 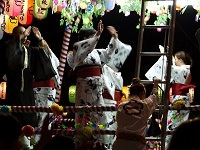 The performers balance the bamboo poles in various ways to the sound of drums, flutes, and people chanting dokkoisho, dokkoisho as they make their way through the festival's night parade. 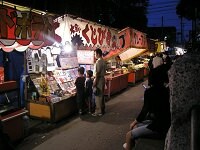 The festival's night parade is held nightly from the center of the city. 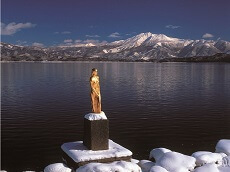 Up to 250 kanto poles are paraded through the town as performers flaunt their strength and balance abilities. The parade stretches for about one kilometer from the city center along Chuo Dori street. Guests can line up along the street and watch the parade go by and take pictures with performers during set breaks. 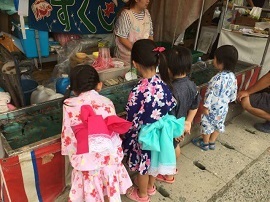 The festival also has day time events with miniature kanto poles tourists can try lifting. 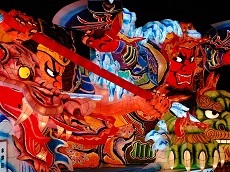 In addition to the night parade and day time events, there are also Kanto Competitions during the last three days of the festival. The competition pits teams against another in performance categories, such as: solo, group, and music choreography. Teams compete to see who has the best technique and style. 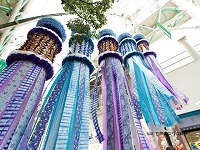 Along with the Nebuta Festival in Aomori and the Tanabata Matsuri in Sendai, Akita's Kanto Matsuri is part of Tohoku's Big Three Summer Festivals. 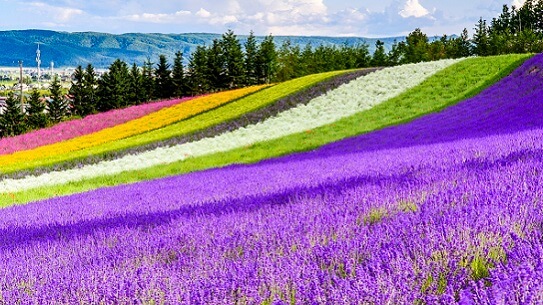 Add one of the festivals to a Hokkaido Tour with Japan Deluxe Tour's flexible line of pre/post stay options, or customize a Japan tour to include the Kanto Festival and the rest of Akita's highlight travel destinations!